IT'S FREE CONE DAY AT HAAGEN-DAZS! 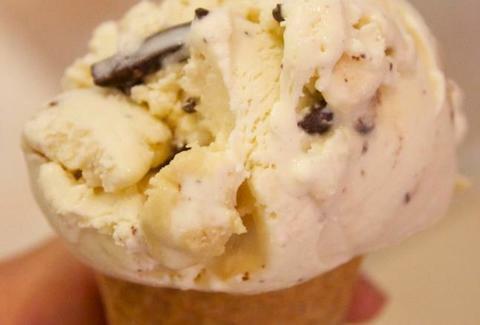 I, you, we all: prepare to scream, since it's freakin' FREE CONE DAY at Haagen-Dazs! That hallowed occasion when one of the sweetest pleasures in life aside from blasting Steve Winwood songs in a LeBaron with hydraulics is made even sweeter by the fact that you don't have to pay for it. Get your free scoop at participating locations between 4p and 8p today. Click here to find the participating shops nearest to you (and, if you're a real picky jerk who just won't stand for free vanilla, refine by flavor selection).